Samsung Electronics announced that it is establishing another artificial intelligence (AI) center in Montreal, the second biggest city in Canada and home to one of the world’s fastest growing AI communities. Today’s announcement complements earlier news of multiple AI centers launched in North America and continues Samsung’s efforts in AI that include the development of Samsung’s virtual assistant, Bixby. The center is the fourth Samsung AI Center to be established in North America following the centers launched in Silicon Valley, New York and Toronto. The opening of the AI center in Montreal will allow Samsung to expand its outpost for industry collaboration and talent recruitment in a major AI hub in Canada, dedicated to research and development of core AI technologies that entail machine learning, language, vision and other multi-modal interactions. 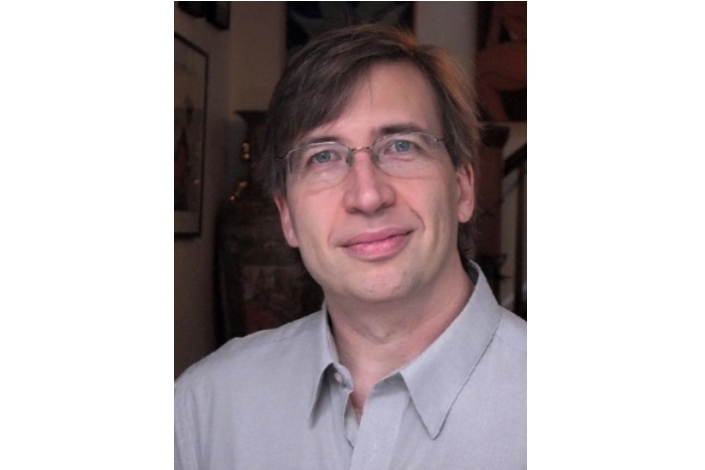 Key contributing factors for the location include the availability of key AI talent, including leading AI researchers at McGill University and the University of Montreal who have had longstanding relationships with Samsung. Greater Montreal has emerged as a powerhouse in AI research, housing 250 researchers and 9000 university students in related programs. 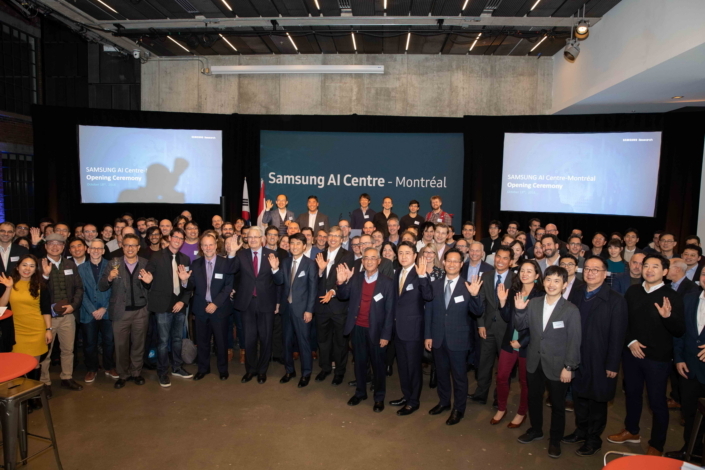 Establishing an AI Center in Greater Montreal also enables Samsung to better collaborate with regional start-ups and expand the current ecosystem. “This new research Center will help make artificial intelligence more accessible right here in Montreal. It will open the door for collaboration and grow opportunities for our universities and our businesses,” said Minister Garneau. The mayor of Montreal also celebrated the news. “Montreal is a vibrant and creative city with well-known academic institutions and some of the highest standards in quality of life allowing us to attract some of the best talents around the world. Samsung’s AI Center reinforces Montreal’s unique position and reputation as a global leader in the field of artificial intelligence. Their work with faculties, students, and the broader academic community highlights the city’s international reach and the strengths of a business ecosystem that is firmly focused on collaboration, research and innovation,” said Valérie Plante, Mayor of Montreal International. Earlier this year, Samsung has announced plans to expand its advanced AI research capabilities to 1,000 by 2020 when all Samsung products and services are expected to be AI enabled. The global AI Centers, which are also located in Korea, Russia, and the U.K, will contribute to Samsung’s AI research with their unique regional strengths, and Samsung plans to expand its AI research centers to other technology and talent-rich areas.